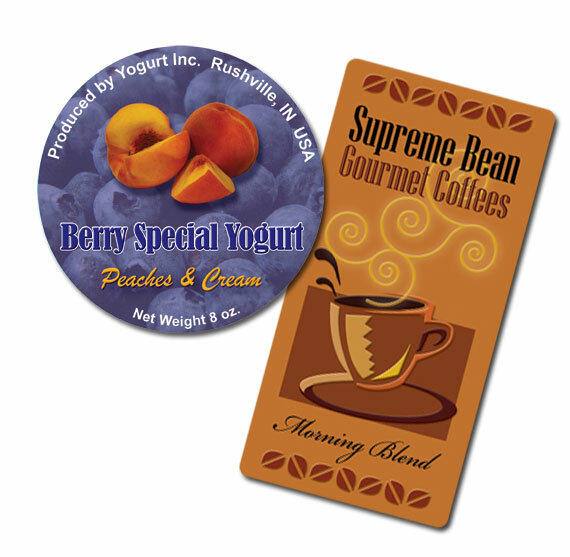 Digital printing has paved the way for short to medium run full color label printing. 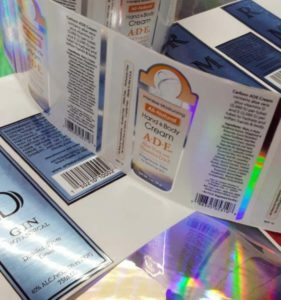 Digital printing has eliminated the costly set-ups for customers who are looking for full color high quality labels but do not require large quantities. Digital Printing does not need plates or dies, and inking the press – reducing set-up and prep charges to a fraction of other print methods. 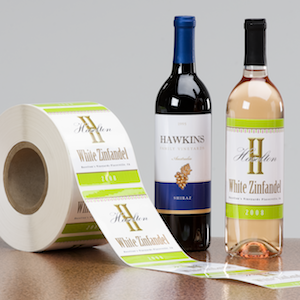 Customers demanding high quality short run labels can now have offset-quality without paying high prices. 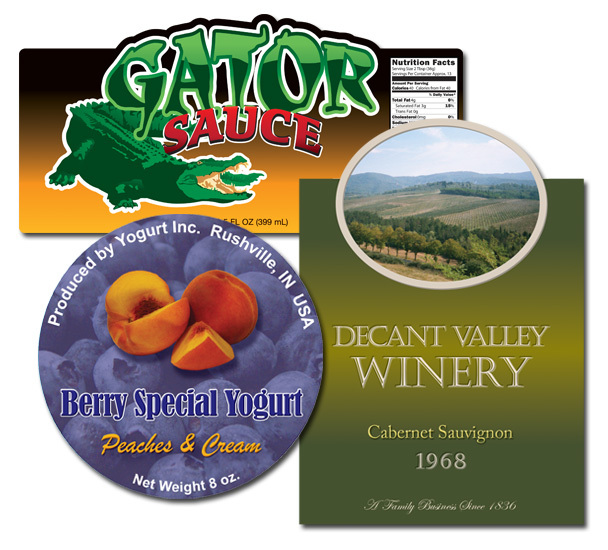 High-Quality – Digital printing offers high-quality and high-resolution full color labels at a price you can afford. 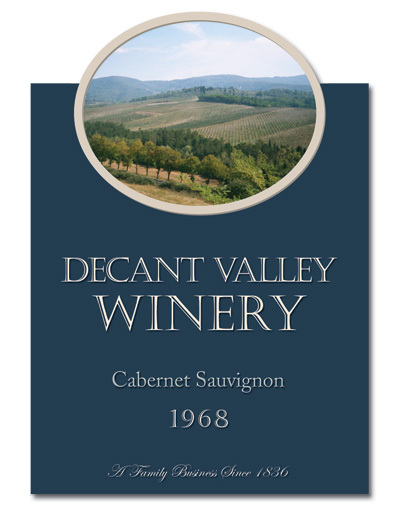 From the first label off the press to the last, each label is in perfect registration. 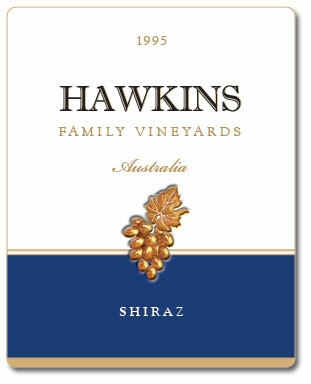 Cost Effective – For smaller quantities, you will always get a better price with digital printing. 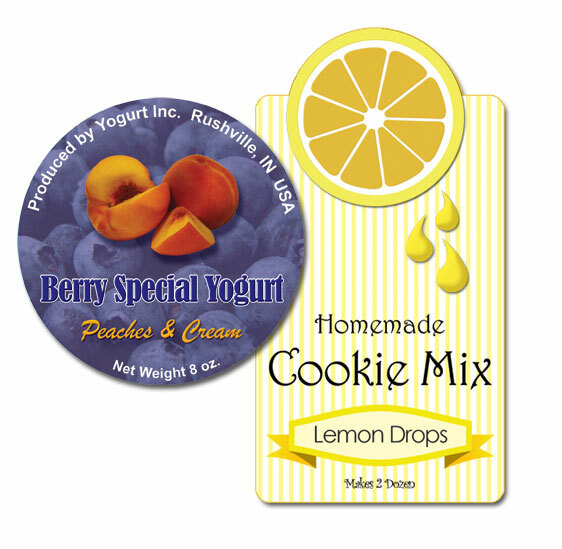 No plates, no setup, and minimal change-over costs equates to a low cost label to you. Call us today to discuss how much you can save! Variable Data – The ability to print variable data including barcodes, consecutive numbers, or even variable 4 color process images can open doors for your company. 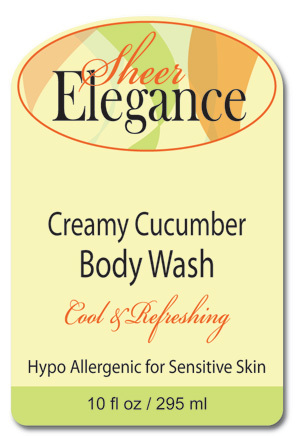 Create specific labels for each retailer or customer you sell to. Change your package to match the seasons. Get creative! 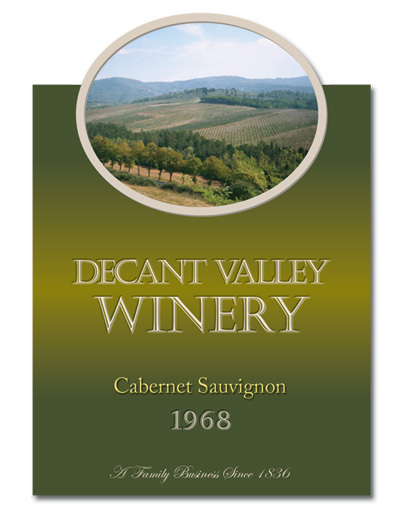 No matter what you create, digital printing makes it possible without high change-over costs. 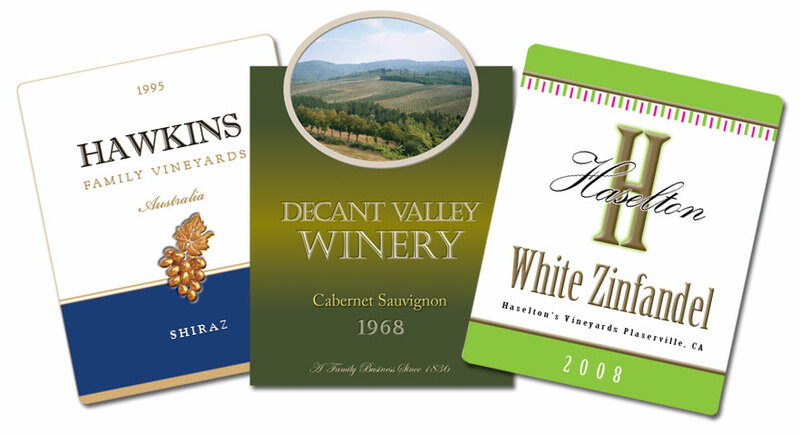 Digital Printing has made it easy when it comes to personalization. 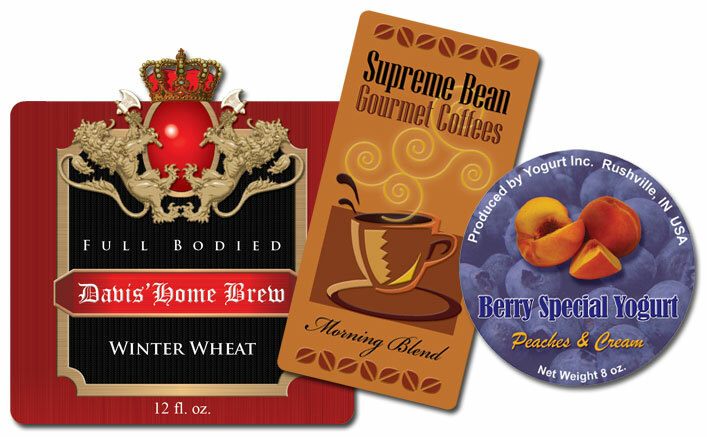 Eagle Wright is able to provide variable images including four-color process images – with a different image on every label! What can your imagination dream up? 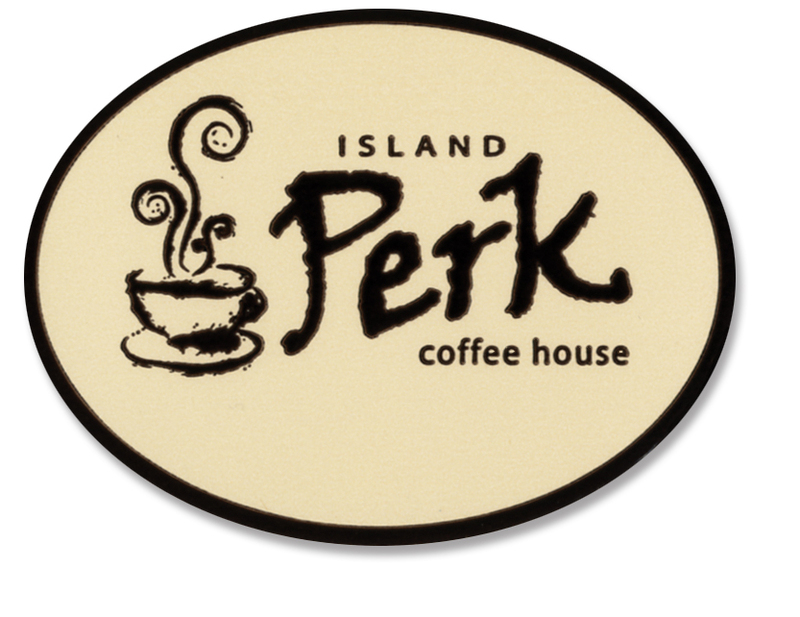 Need name tags for a High School Reunion? Print each label including the alumnus’ Name and graduation picture? 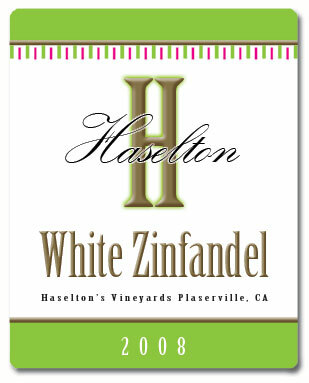 How about personalized wine labels for a wedding? Why not give each guest a bottle with a picture of them with the Bride and Groom? 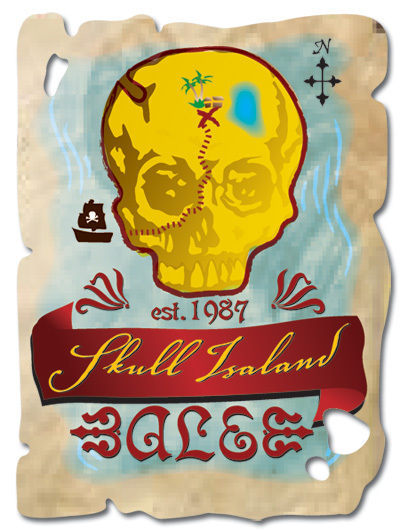 Hey Micro Brewers… Digital Printing makes it easy to change your Tap handle labels. 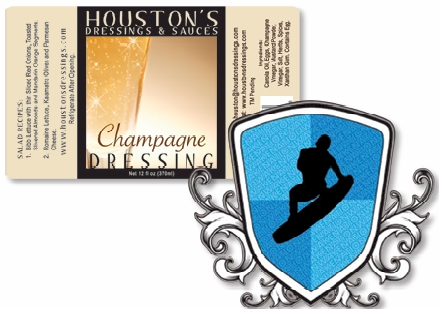 Cover-up your “dry-erase” handle or re-brand your existing handle, with a HIGH QUALITY custom printed Tap Handle Label. Eagle Wright offers Ultra-removable adhesives no more scraping. Group multiple brands onto one print order to save money. 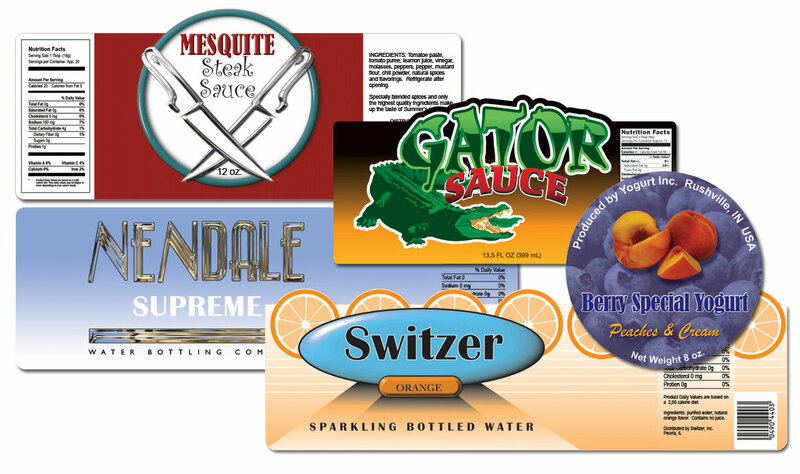 Eagle Wright can offer a wide variety of labeling materials for your product labels. Metallic effects add sparkle and elegance to a label’s appearance. 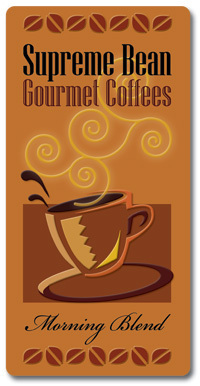 Achieve the metallic look by printing process color plus white ink on foil materials. Our opaque white ink blocks the metallic surface where the metallic look isn’t desired. 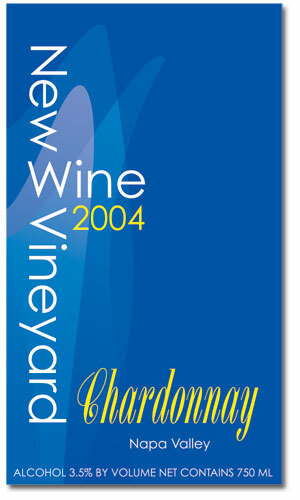 Printing 4-color process onto a silver foil material creates a bright and reflective metallic ink appearance. This is a great cost effective alternative to cold and hot stamping process. Your computer screen can’t do this justice! Call Eagle Wright at 1-800-875-6411 or send a contact request with your name, company and address to receive free samples of special effects created with metallic material, 4-color process and opaque white ink. 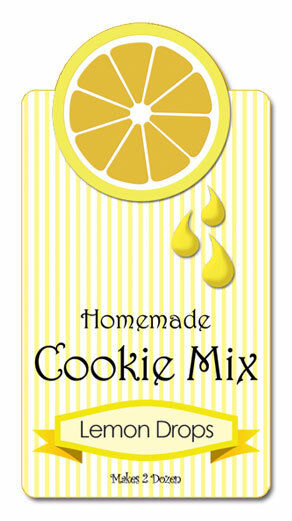 Advertising: Window Decals, Neck Tags, Seasonal Artwork, Prototypes, QR Codes. Health and Academic Institutes: Awards, Parking Permits, Visitor Passes, Library Bar Code Labels, Inventory & Equipment Labels.